Custom Suits for the Enire Washington D.C. Region. We Have an Eye for Every Detail! A well fitting suit or sport coat is the best way to make a great first impression. What confidence you’ll have when you walk into a business meeting, formal event, or social occasion knowing that you look appropriate for the occasion and your clothing fits properly. 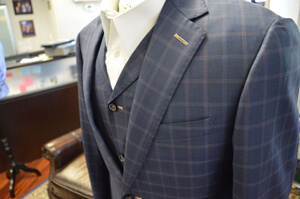 At William T. Clothiers, we will fit you up with a suit or sport coat made specifically for you, with current style and the right-for-you image. With over 25 years of experience in the menswear industry, owner Todd Baldwin knows exactly how to put together a well-coordinated suit from head to toe. 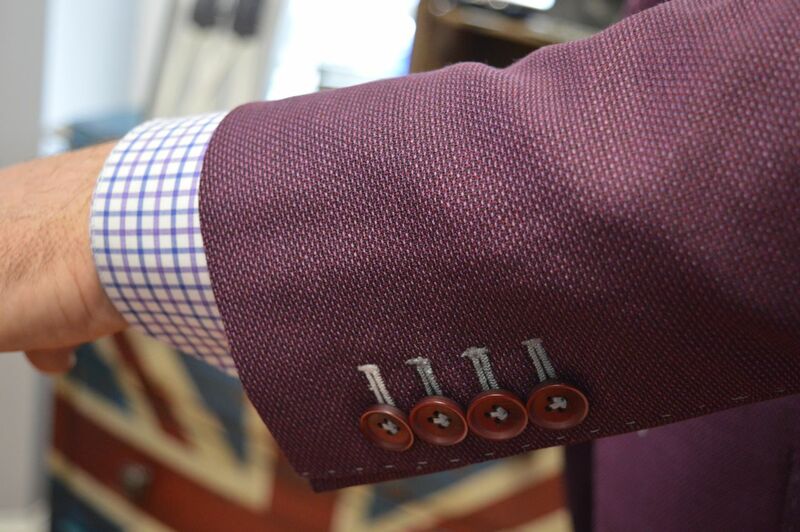 This includes everything from getting you the perfect cut to the smallest details like buttons and stitching details. And it will all be coordinated with shirts, ties, and accessories to complete your look. 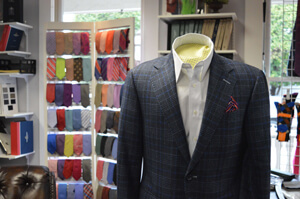 The Best Custom Suits In The Washington D.C Area! Generic, one-size-fits-all suits will not make a lasting impression or send the message you want to convey. Every garment is its own creation, made from the fabrics you choose (with our assistance) and with your personal style in mind. 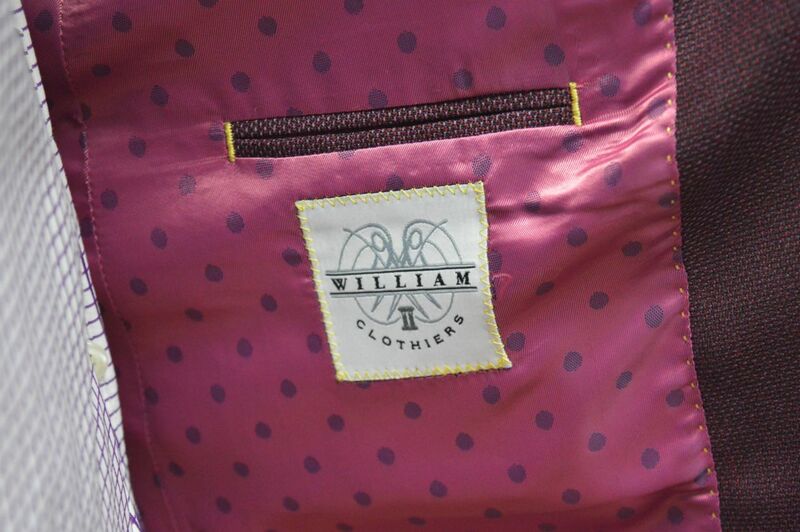 This customized approach is what separates William T. Clothiers from others. When you get your finalized suit, it will complement your style and position. We want to have you as our client. Give us a call at 703-352-8852 and we will come out to your home or office and get your new custom-tailored suit started.